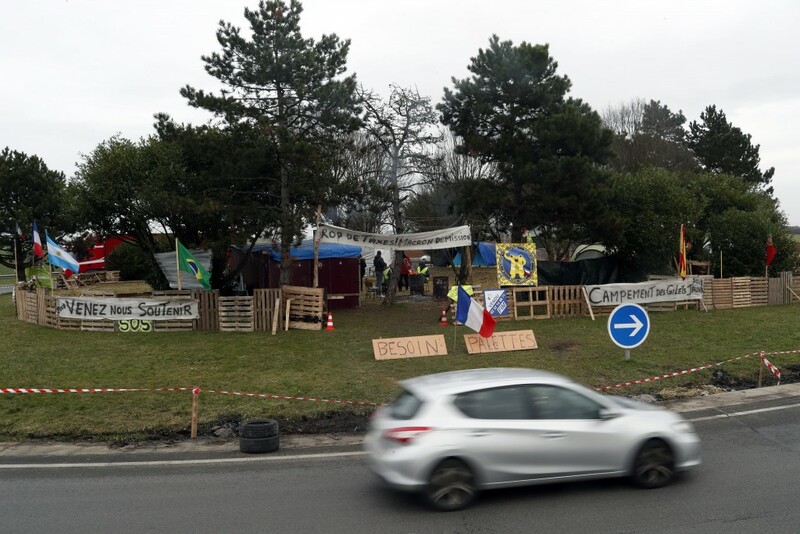 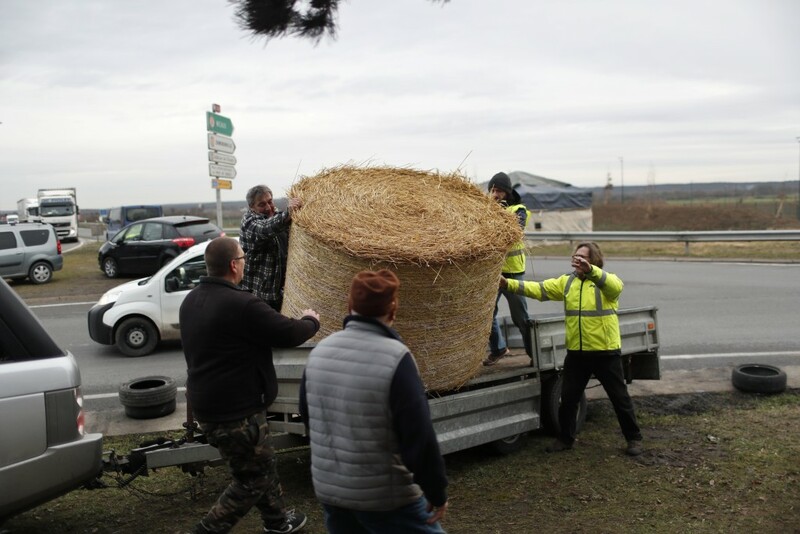 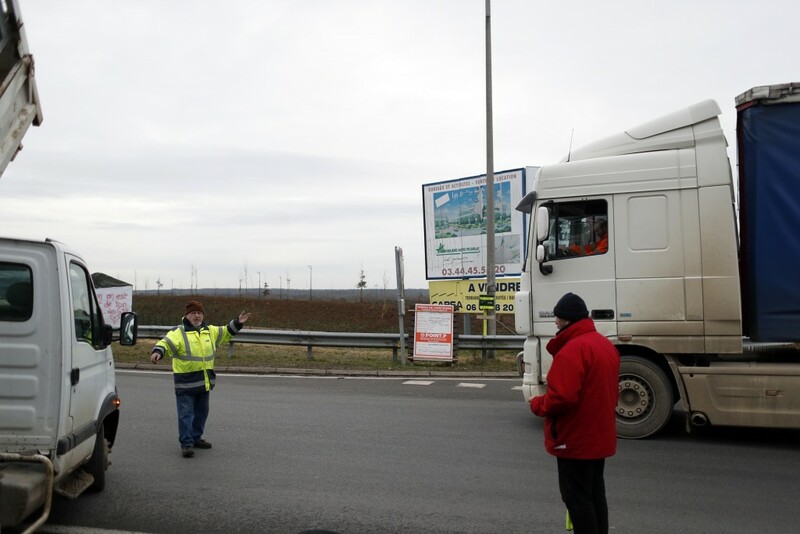 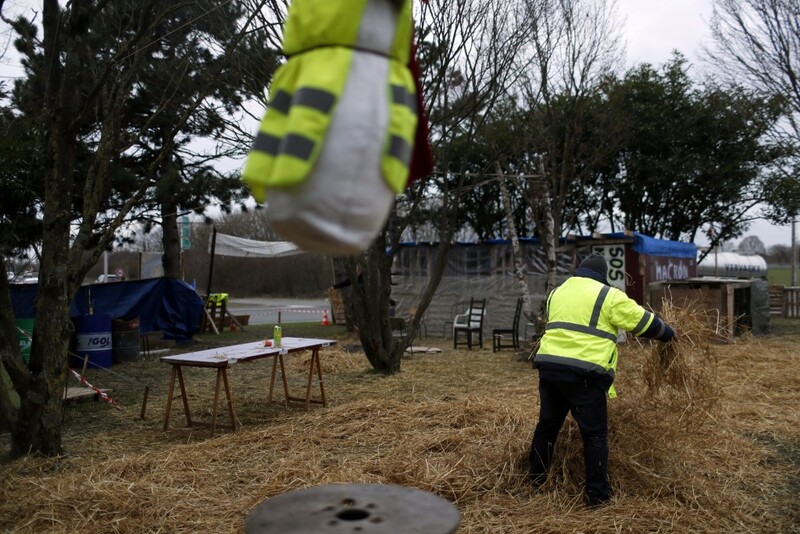 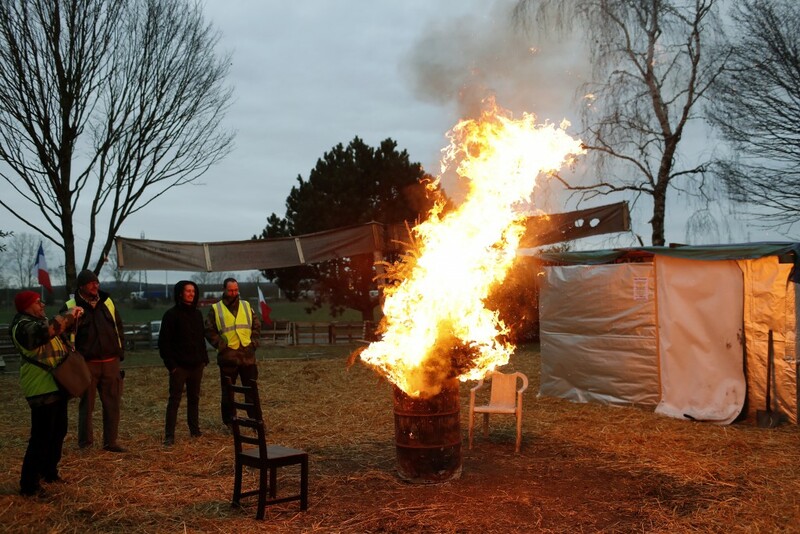 SENLIS, France (AP) — A roundabout next to the busiest of France's motorways has been transformed into a symbol of the yellow vest revolt — and the protesters camped out here for the past two months are digging in for the long haul. 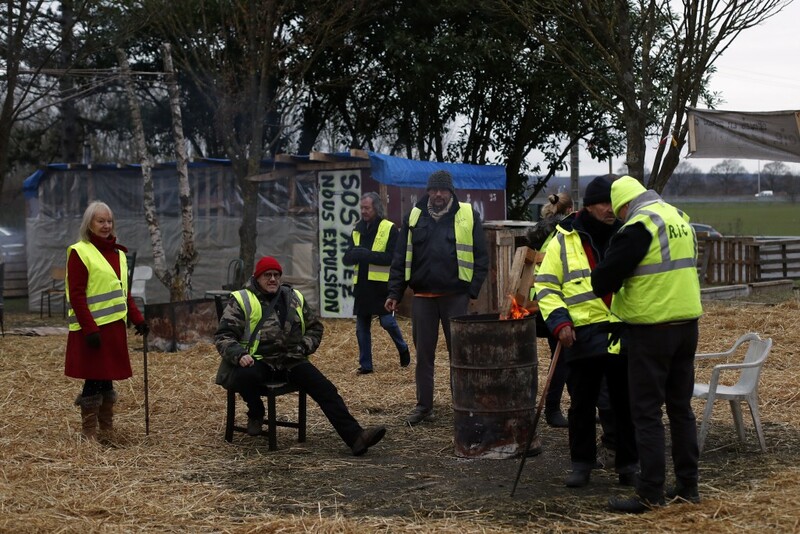 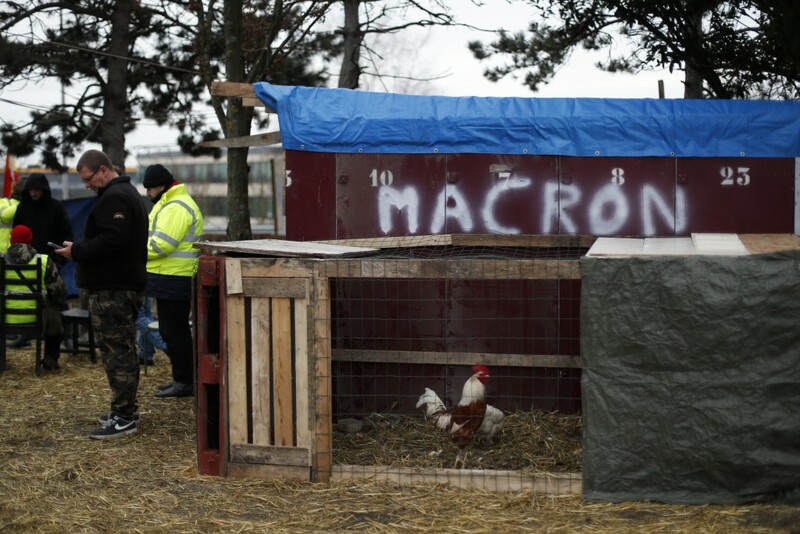 With its makeshift grocery, camp beds and community spirit, the large central island about 60 kilometers north of Paris is home to dozens of yellow vest protesters who gather there day in, day out to organize their fight against the French government. 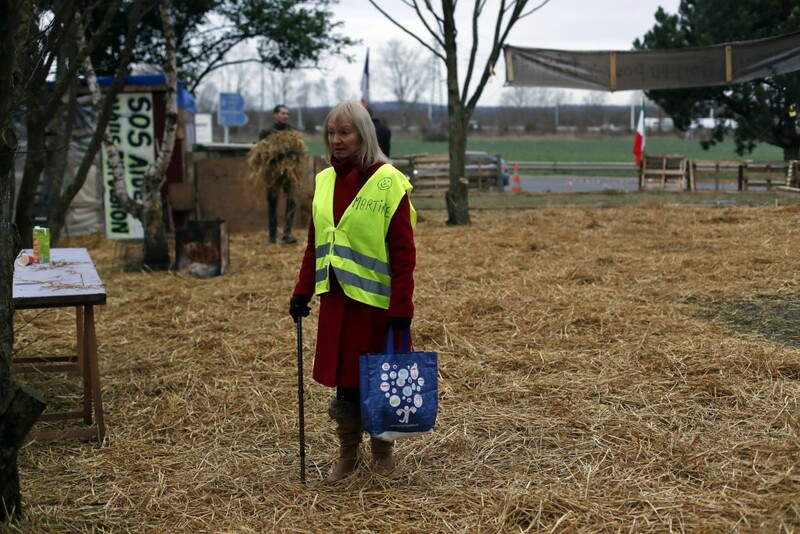 Like the reflective safety vests, occupied roundabouts have become a trademark of the protest movement shaking up France. 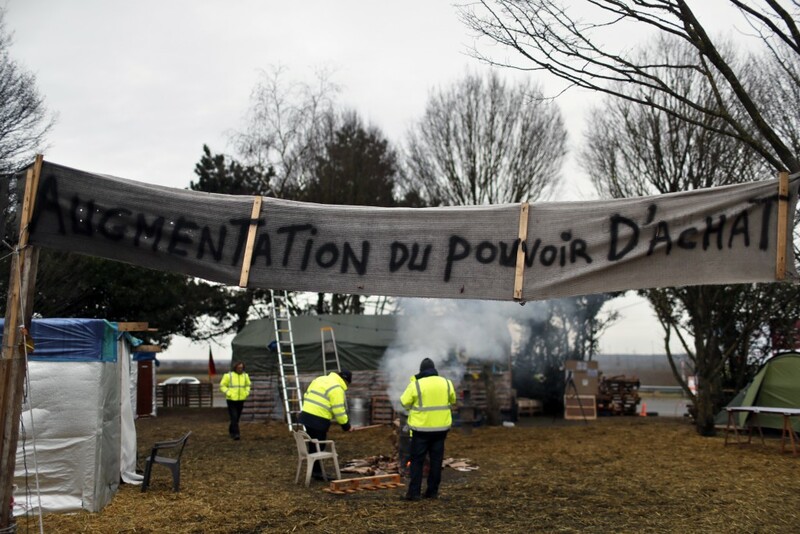 Ahead of a ninth straight weekend of planned protests in Paris and across France, demonstrators in Senlis are adamant they are digging in for the long haul.